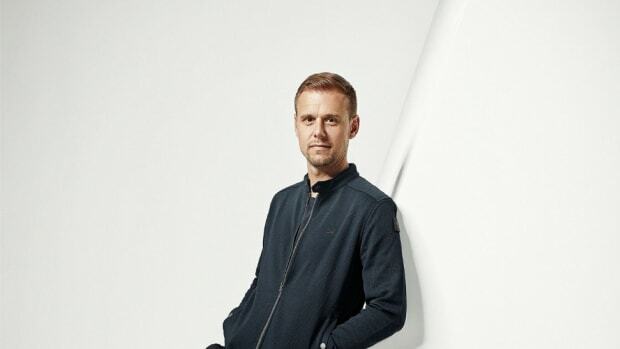 W&W have dabbled in more obscure styles of trance as of late, and they brought fellow Dutchman Armin van Buuren on their latest endeavor. 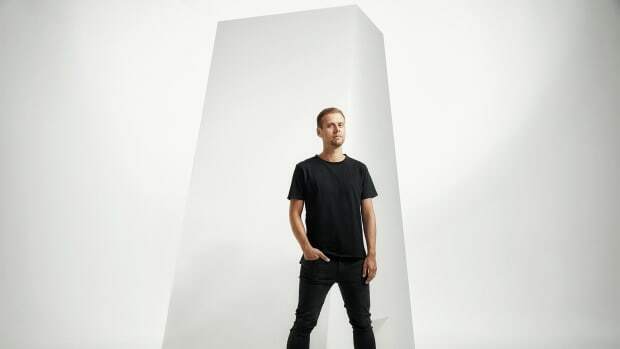 The three artists have delivered a track titled "Ready To Rave" via Armada Music that incorporates elements of hard and tech trance. 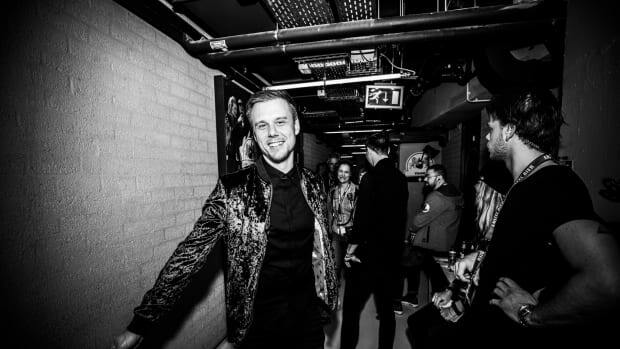 "Ready To Rave" showcases much of the high-energy, main stage-friendly sound for which W&W (real names Willem van Hanegem & Ward van der Harst) are perhaps best known. Reversed kick drums throughout much of the arrangement are a nod to fans of more underground styles of trance, and a broken beat even makes an appearance towards the end of the track. Unlike W&W&apos;s Vini Vici collaboration - which came across as an attempt at appealing to psytrance fans more than anything - "Ready To Rave" blends styles typically at odds fairly seamlessly. 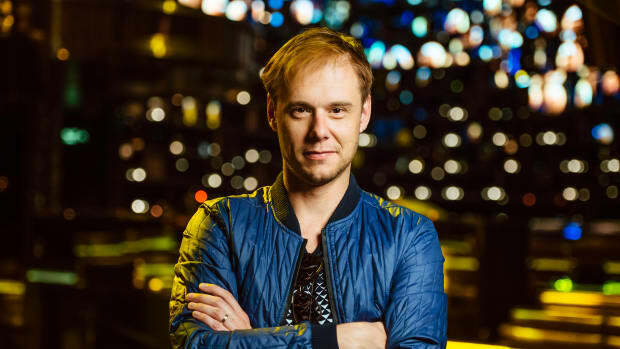 The only thing missing is any discernible influence from van Buuren as the song hardly bears any hallmarks of his pop-friendly style of trance. "Ready To Rave" by W&W and Armin van Buuren is out now via Armada Music. Stream it on Spotify here.